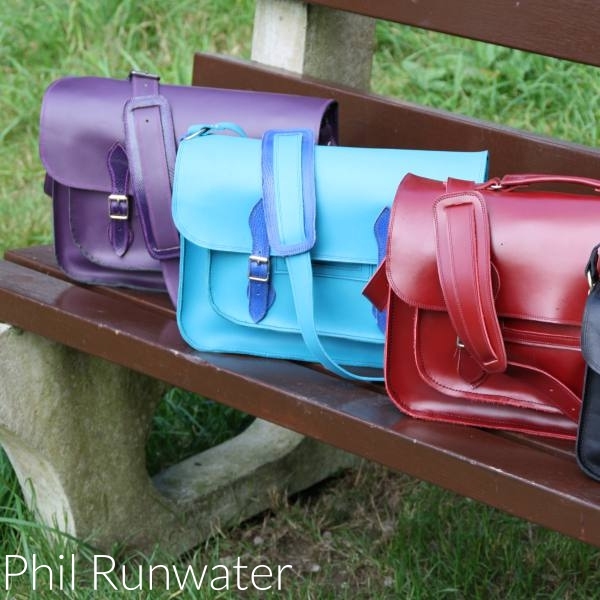 After 28 years of shoemaking Phil has branched out into making unusual bags, belts and accessories with a mediaeval twist. Everything is entirely handmade, recycled cereal packets are even used for pattern making! This is not the kind of thing you will see in the shops, they are often quite wacky!